Ed Sheeran is currently being sued for $100 million by a company who have alleged he ripped off a Marvin Gaye song. Structured Asset Sales is the company filing the lawsuit and are claiming Ed’s song, Thinking Out Loud, is a plagiarism of Gaye’s Let’s Get it On. Thinking Out Loud was well received upon its release, and back in 2016 the song earned Ed Grammy nominations for Best Record and Best Performance and received the award for Song of the Year. A video of Sheeran performing Thinking Out Loud has been watched over 2.3 billion times on YouTube. However, according to TMZ, Structured Asset Sales has alleged the song has the same identical melody, rhythms, harmonies, drums, bassline, backing chorus, tempo, syncopation and looping as Let’s Get it On. Let’s Get it On was penned by Gaye and Edward Townsend back in 1973. Gaye died in 1984 at the age of 44. It proved to be one of Gaye’s most successful singles, and remains a favourite among music fans today. Let’s Get It On is a classic Motown single, endlessly repeatable and always enjoyable. It begins with three great wah-wah notes that herald the arrival of a vintage Fifties melody. But while the song centers around classically simple chord changes, the arrangement centers around a slightly eccentric rhythm pattern that deepens the song’s power while covering it with a contemporary veneer. Following Townsend’s death in 2003, Structured Asset Sales purchased one third of the iconic track’s copyright. 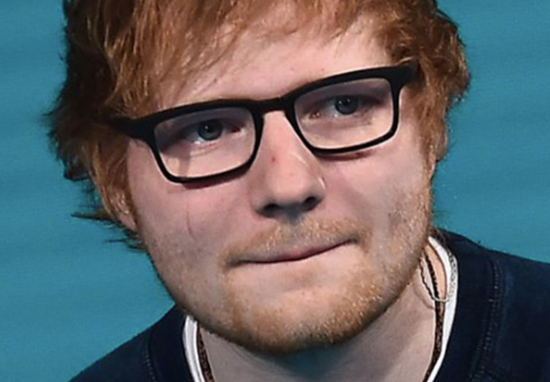 In 2016, Townsend’s family reportedly unsuccessfully attempted to sue Sheeran for implementing ‘elements’ of Townsend’s song. A federal judge reportedly dismissed the complaint. There are only so many chords, progressions, and drum beats to go around… Ed Sheeran is being sued for ripping off Marvin Gaye, thoughts? Sheeran has found himself in similar situations before. In 2017, it was noted his mega hit Shape of You bore striking comparisons to TLC’s 1999 hit No Scrubs. As a result, songwriting credits were given to Kandi Burruss and Tiny Harris. The same year, Sheeran was sued by Martin Harrington and Thomas Leonard; songwriters of track called Amazing which had been penned for X Factor contestant Matt Cardle. 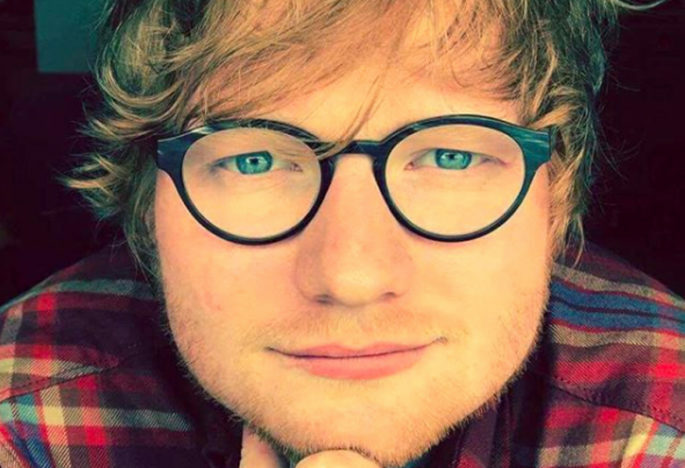 The songwriters alleged Sheeran had copied the song ‘note for note’ for his 2014 monster hit Photograph . The $20 million lawsuit was dismissed after the two involved parties decided to make a settlement outside of court for an undisclosed sum. Sheeran co-wrote Thinking Out Loud with songwriter Amy Wadge, who wrote the song in a reported 20 minutes on a guitar which had been borrowed from Harry Styles. Do you think the two tracks sound similar?